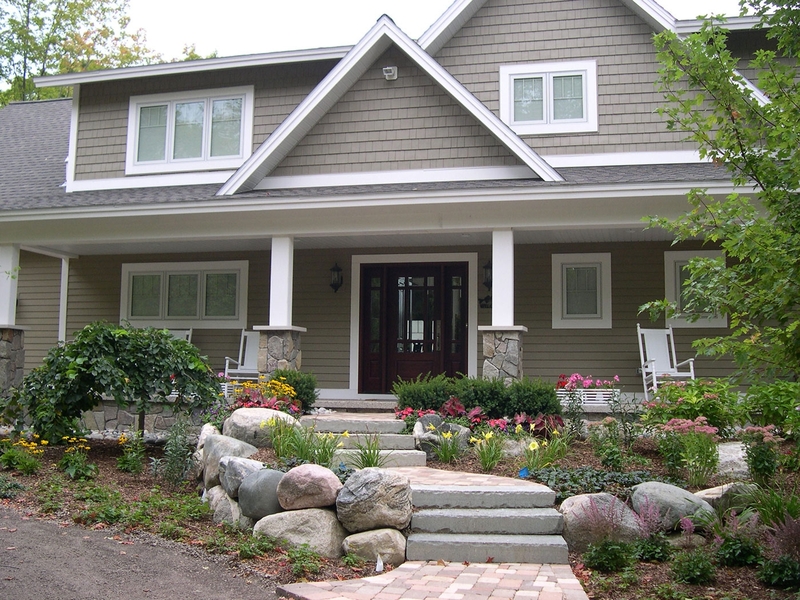 Wolverine Custom Homes is a Parade of Homes winning Northern Michigan Builder whose homes are a combination of outstanding quality and value in a custom home. 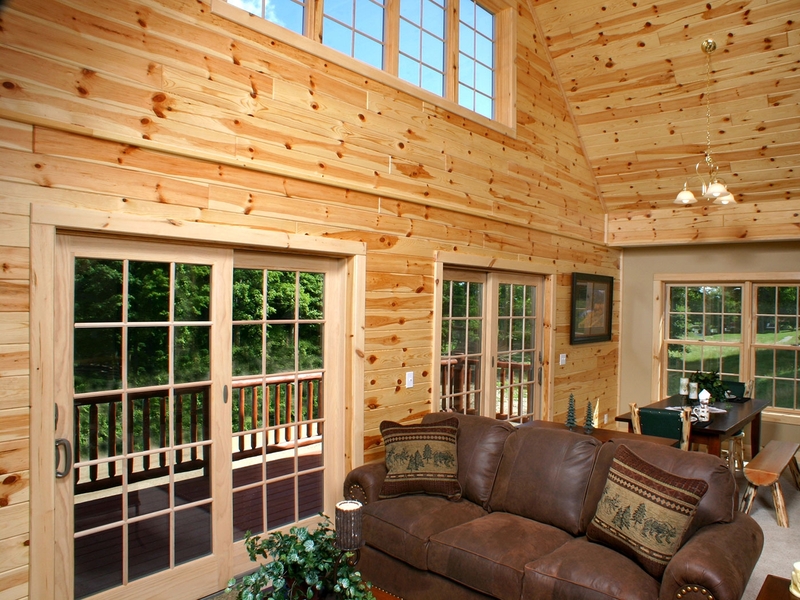 Since 1999, Wolverine Custom Homes has completed over 80 projects from cozy cabins to magnificent luxury homes nearly 10,000 square feet. 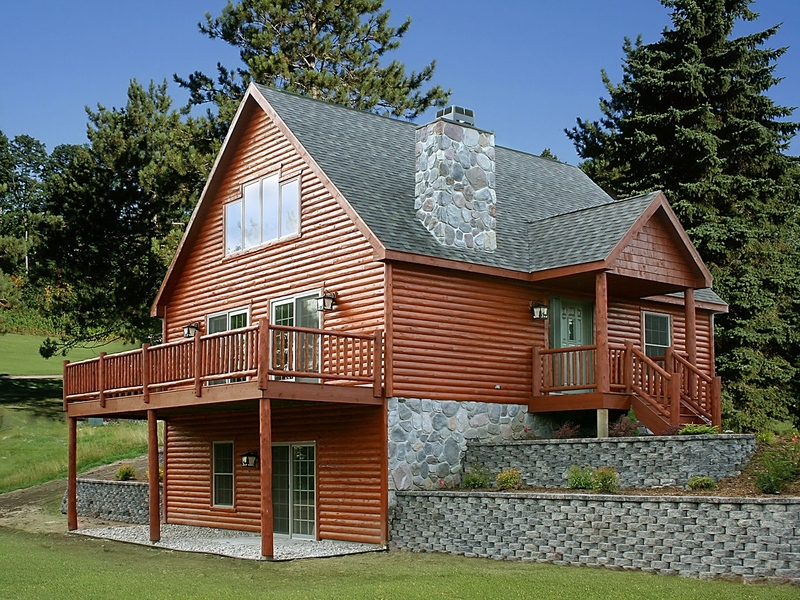 Our impressive vacation homes can be found on nearly every Northern Michigan lake including: Lake Michigan, Lake Huron, Lake Charlevoix, Burt Lake, Mullett Lake, Walloon Lake, Otsego Lake, Torch Lake, Black Lake, Douglas Lake, Pickeral Lake, and Bay Harbor. 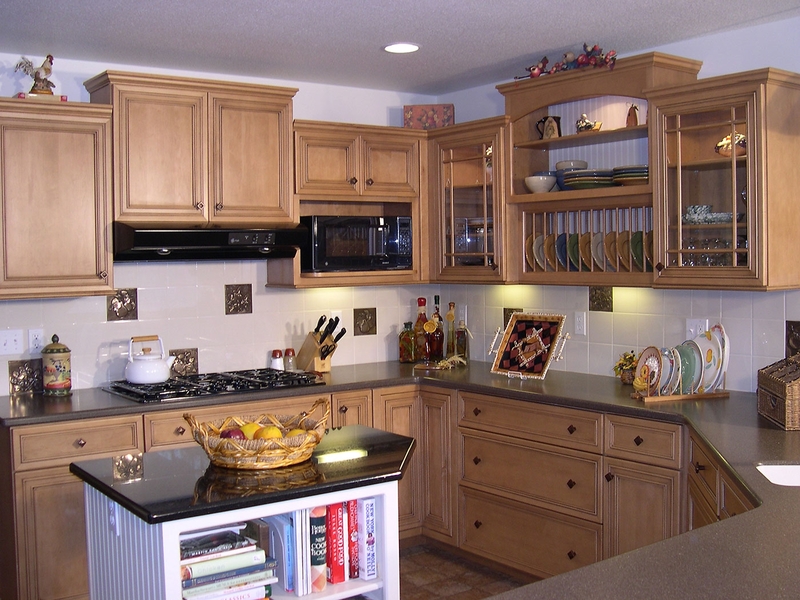 We would be happy to give you a list of more than 60 satisfied clients since we began in 1999. You chose who you would like to contact for a reference. Better yet, most will let you go see the home so you can see the quality and value we provide. Dale is a General Contractor who manages various Subcontractors to provide each phase and trade of the home building project necessary. Most of these Subcontractors have a long standing relationship with Wolverine Custom Homes, some as long as we have been in business. Family Owned and Operated by Dale and Colleen Dubey.